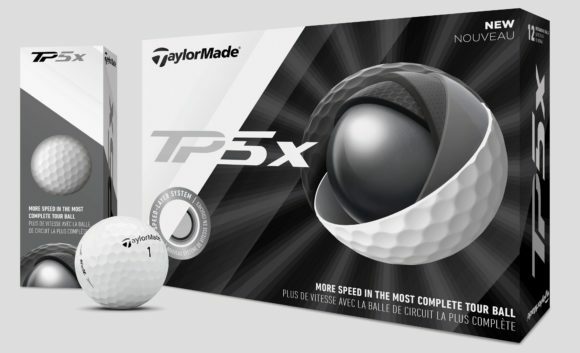 TaylorMade’s 2019 TP5 and TP5x golf ball models have been reengineered with an innovative new Speed-Layer System to deliver noticeably more speed. 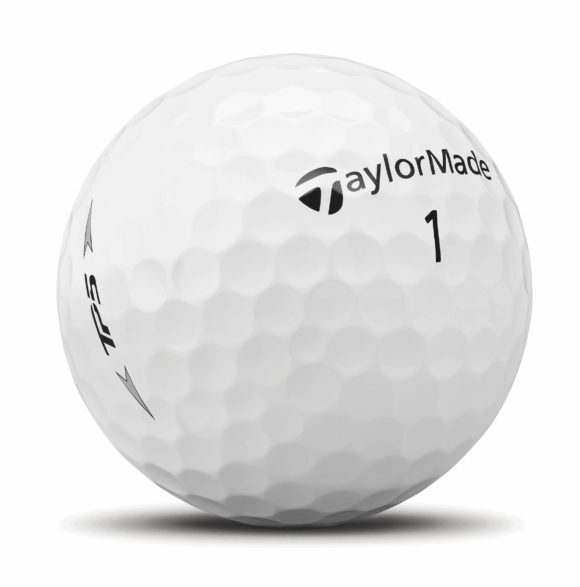 The key to achieving enhanced speed without impacting other areas of performance came down to TaylorMade’s ability to weave the new High-Flex Material (HFM) within the brand’s proprietary five-layer ball construction. 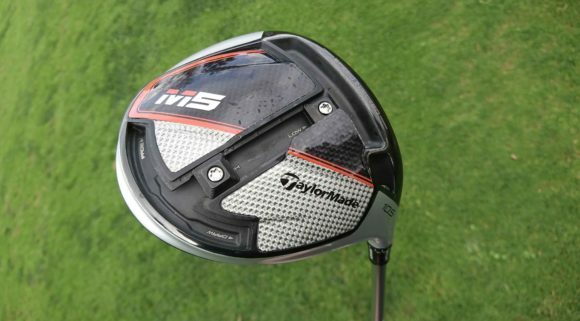 • REVIEW - How does the TaylorMade M6 driver perform? With the 2019 TP5 and TP5x, speed and spin are effectively 'decoupled', which enables an incredibly soft core to be wrapped by increasingly stiff materials. This creates a Speed-Layer System, where each outer layer gets progressively faster. 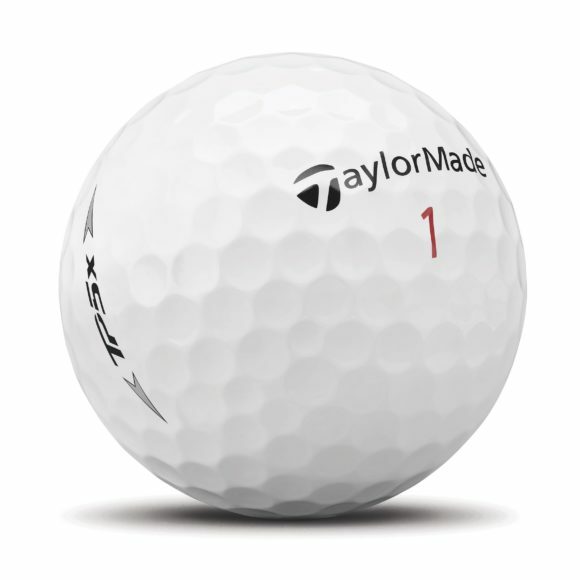 “With the new TP5 and TP5x golf balls, we knew there was an opportunity to make them even faster,” said Eric Loper, TaylorMade's Director of Golf Ball R&D. The new Speed-Layer System is comprised of four increasingly stiff layers, featuring a new material called HFM. 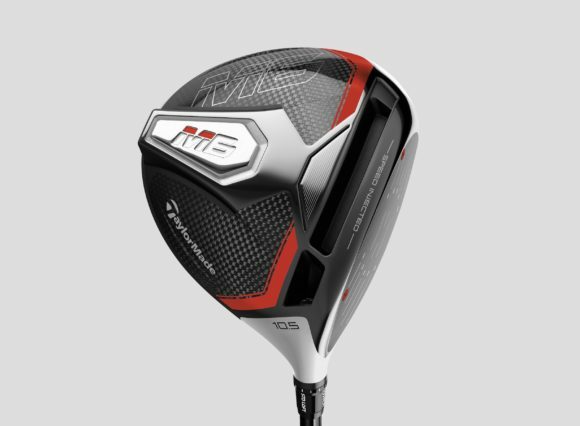 The fastest material TaylorMade has ever used, HFM is essentially a tightly wound spring which, when compressed, generates more rebound energy for more ball speed. It's this characteristic of HFM that also increases the force on the driver face, further increasing the speed of the golf ball. The Tri-Fast Core consists of an extra-large, low-compression inner core (16 compression in TP5 & 25 compression in TP5x) and a progressively stiffer outer core and mantle. 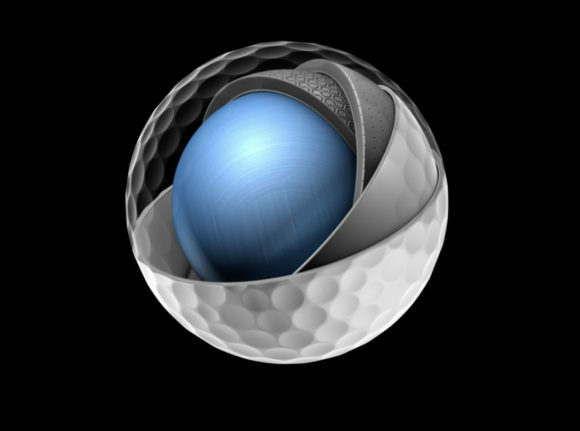 The combination of these three layers work in conjunction to create lower drag and increased carry. The Tri-Fast Core delivers breakthrough iron performance by achieving maximum carry, giving golfers of nearly every swing speed (over 60mph) less club into the green. The Dual-Spin Cover boasts an ultra-soft cast urethane cover and a 30% more rigid inner cover. This system creates a condition that is ideal for greenside control, as the rigid inner cover forces the soft urethane cover into wedge grooves for maximum spin. The 2019 TP5 and TP5x balls also feature a new Soft-Tough cast urethane cover. In order to achieve improved scuff resistance, shear resistance and overall durability, the new cover has a cast urethane compound and new paint formulation. 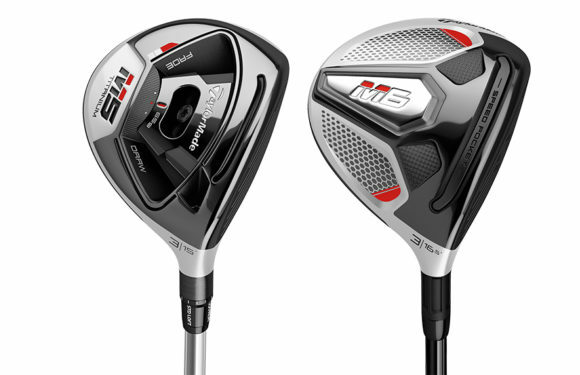 2019 TaylorMade TP5 & TP5x - which one is right for you? While both balls deliver significant distance off the tee, the TP5 has a softer feel (85 compression), launches lower on iron shots and has more spin around the greens (+300 compared to TP5x at 100 yards & +200 at 30 yards), while the TP5x has a firmer feel (97 compression) and will generate higher launching iron shots. TaylorMade staffers Rory McIlroy and Beau Hossler are anticipated to play the TP5, while Dustin Johnson, Jon Rahm and Jason Day will likely gravitate toward the TP5x model. Originally published on bunkered on Thu, 03 Jan 2019 08:15:00 +0000.